You just give us your requirements and we will provide you with the best options available. 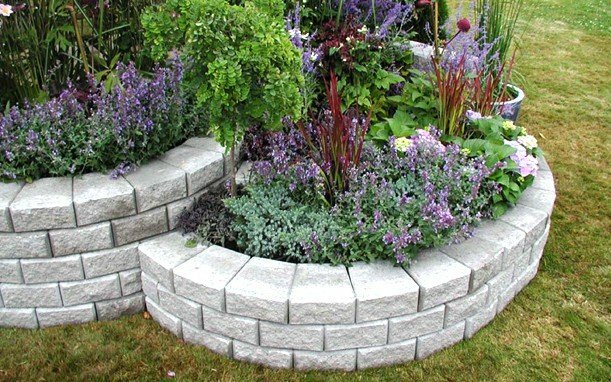 Our professional landscaping experts are here to completely transform your back garden. 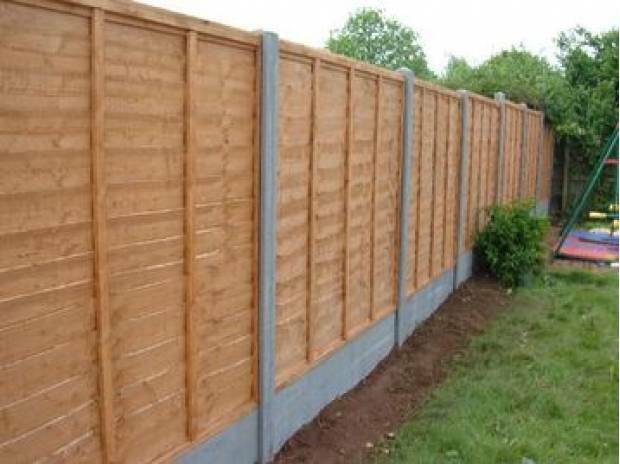 We have a team of professional fence installers who are there to provide you with a beautifully constructed fence or wall. We also do repairing work on fencing that has been damaged. A garden is a beautiful place where you can spend some quality time with your friends or family. Where children can play and spend some enjoyable time to its fullest, it’s a place where you can relax leaving all stress behind.